So, tell me which book was your favorite “February read”? Next postI love reading GIVEAWAY! I read DAUGHTER OF SMOKE AND BONE this month too and also luuuurved it. I’m really not a paranormal fan and went for it because of the Prague-art connection, but the writing totally drew me in. Most of these are in the TBR pile but you know how much I love FORGET YOU! 🙂 Doug. Enough said. I just bought The Fault in Our Stars and can’t wait to start! I haven’t heard a single bad thing about it. Thanks for sharing all these books. I’ve added a couple of them to my list. I’ve seen THE FAULT IN OUR STORES popping up a lot lately. 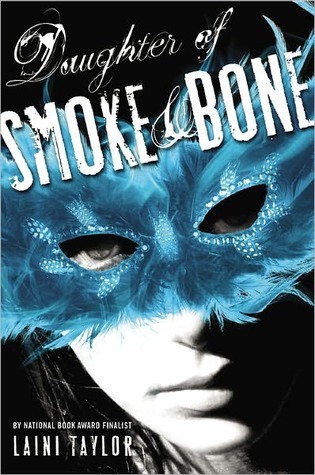 I can’t wait for the sequel to Daughter of Smoke and Bone. 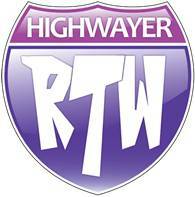 Thanks for all the reviews today! I loved TFIOS. So much. And I’ve been wanting to get my hands on THE DISENCHANTMENTS for a while now–it looks amazing. Great picks! DoSaB was on my list last month, or for the year rather. Was initially thrown by how different the 2nd half is from the 1st, but once I went with it I loved the two halves equally. Well, my to-read list just increased! Oh I agree about it being hard to pick just one book. So I keep hearing about Smoke and Bone I’ll have to check it out for sure. The others sounds very interesting, must be added to my list. The Fault in Our Stars just about broke my heart, but gosh it was wonderful. I’ll have to check out your other recs. Well, seeing as how I’ve read all four of those, I can say with confidence that you have EXCELLENT book taste. 🙂 Great recommendations, Elodie! 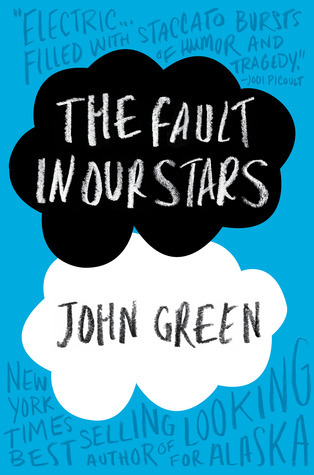 After reading your review of The Fault in Our Stars I know I would end up crying if I read the book. I still want to read it though. 🙂 But I’ll know to stock up on the tissues. You read such fantastic books this month! Love this! Two books I hadn’t heard of yet! I definitely have to get my hands on The Daughter of Smoke and Bone. My favorite book for February would have to be “Fallen in Love” by Lauren Kate. I love the Fallen series and it was nice to revisit the characters while waiting (what seems like a really looooong time) for the next book to come out. I want to read the Daughter of Smoke and Bone. My writing friend said she’d lend it to me but I think it is time to just buy it on my own. Love The Fault in Our Stars. I haven’t read any of those yet! (Except, TFiOS, of course.) They’ve been on my list for awhile, though.